Hash enthusiasts would agree that a proper 90 micron melt is as top shelf as it gets. 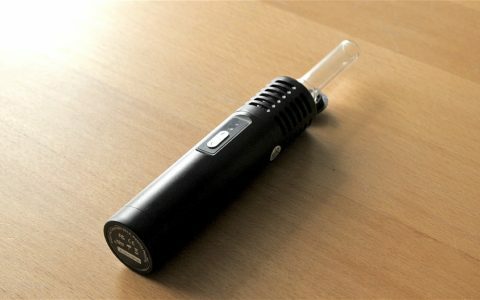 Now you can wash your own ice water extracts for as little as $30 with this freshheadies.com deal! 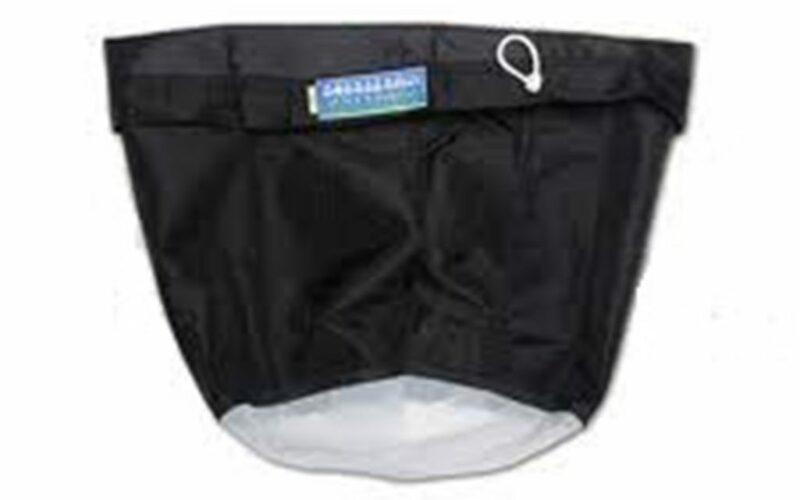 These 20 gallon thin fabric 90 micron bags are a bargain bag steal as the site has switched to an upgraded inventory. You’ll certainly want to head over quick and scoop one before they’re all gone! Also, check out some of their selected bubble bag kits going for as much as 15% off — you won’t find a better offer than this from such a reputable supplier! 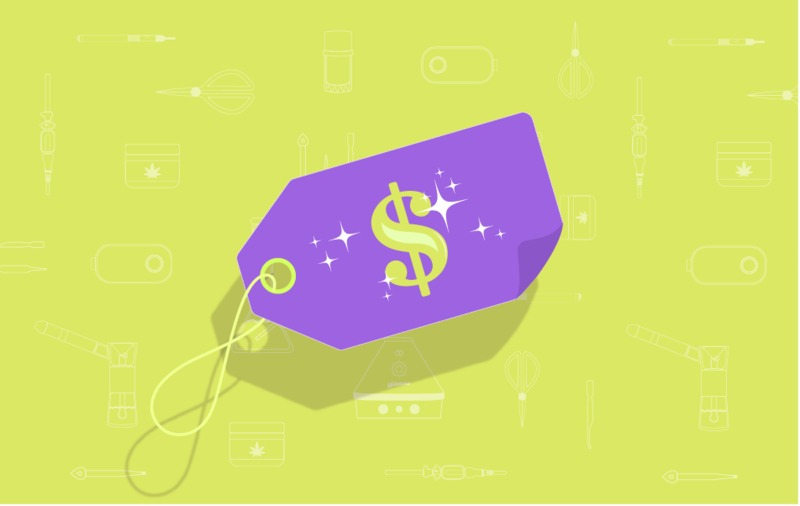 What’s the best part about going to cannabis events? The free samples, of course! 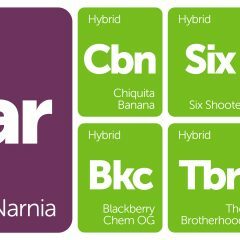 After all, who could turn down a delicious free dab of high quality hash oil? Unfortunately, after spending a day tasting countless dabs and flower, coming home with a sore throat leaves you wondering how many others took a hit off that same rig as you. This unfortunate affliction is often called Cup Cough, and the fine people over at Mooselabs have the perfect solution to avoid swapping germs with others: “The Mooselabs Mouthpeace.” They’ve been so kind as to knock a few dollars off their signature line. Carry one of these and you’ll never worry about Cup Cough again! 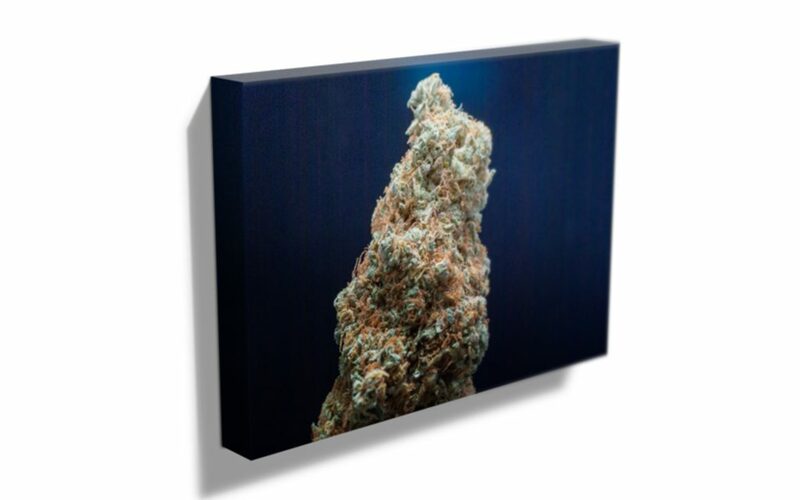 Capture the sheer beauty of the cannabis aesthetic with a fine art canvas from Oregon-based photographer Steve Hubbard. His macro cannabis photography is unparalleled and he offers his work for a surprisingly affordable price. This canvas-wrapped Cotton Candy Kush print features flowers grown from Bloom Well Apothecary and can be purchased for as low as $38.80. 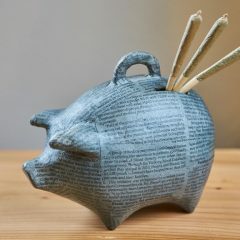 The prints are perfect for any lover of cannabis art, and they also make for a stellar gift for that 4:20 best friend of yours! 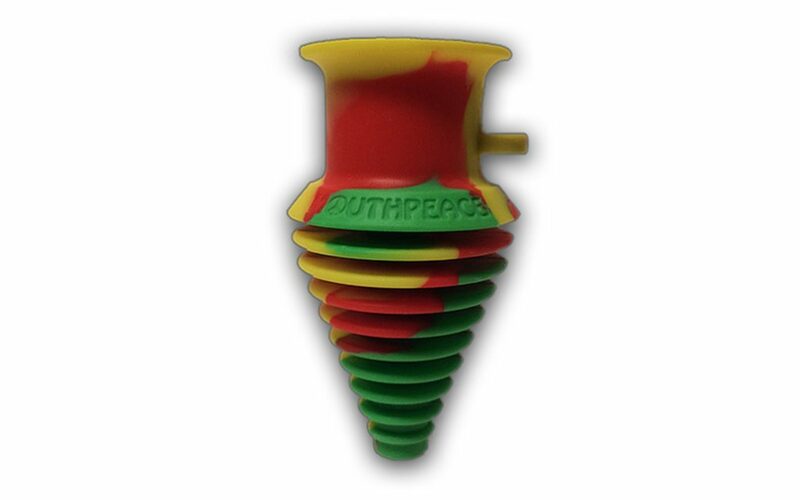 Add some flare to your smoker’s nook by grabbing one of these today! If you prefer to wear your fine art, fear not! 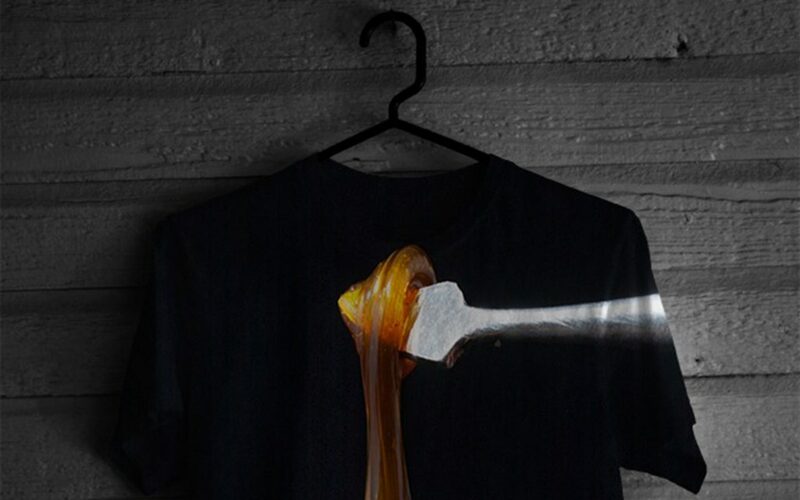 We’ve got you covered with this super premium line of hash oil-inspired tee shirts, also from photographer Steve Hubbard. With this line, Steve has partnered with FromNY to give you dab art like you’ve never seen it before. As part of the artist/photography series, this Charlotte’s Web tee showcases Steve’s macro work on 100% spun polyester for a super clean look and feel. These tees are on sale and in limited quantity, so scoop one up quick or check out a few other pieces from the same line to support this incredibly talented artist. 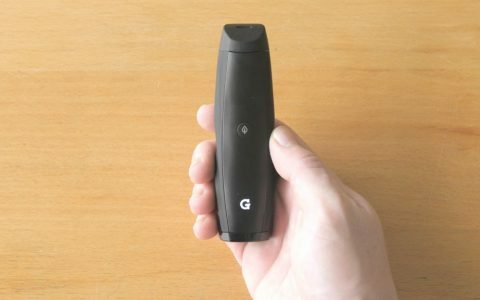 If you want deals on vaporizers, Groupon’s got one for you! Check out this Atmos Kiln Wax series pen on sale for a jaw dropping $44.99. 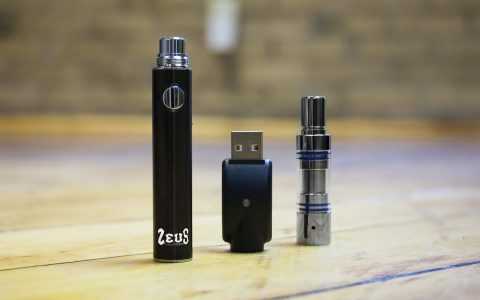 This micro USB charge pen is perfect for on-the-go dabbing and is designed to be both portable and discreet. 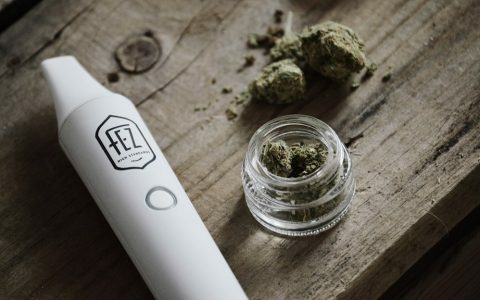 You even have the option when purchasing to select your between black or white, and these fashionably designed vaporizer pens even come with a dabber tool! With a 36% discount off of MSRP, you’ll be saving a cool $24.96. Thats enough money to completely pay for our next deal! Dab mats are becoming all the rage as a cool new way to protect your rig while showing off to your friends. Nobody out there does the dab mat game better justice than DabPadz. 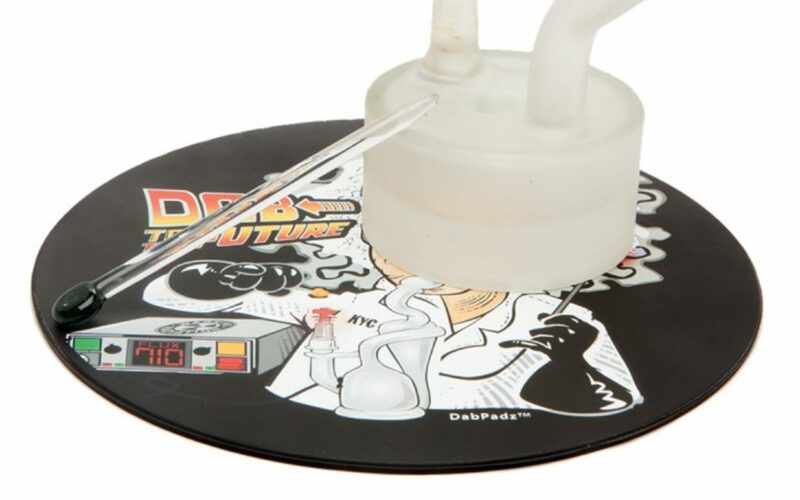 Check out this “Dab to the Future” 8” silicon DabPadz deal. Set your Flux Capacitor to 7:10 and blast off with this 80’s icon-inspired art design. Dabpadz is offering this and a few other designs such as “Dabface” and The Dabfather,” so be sure to head over and toss one (or 3) in your shopping cart.